John Locke, born in Wrington, Somerset, England, He became a highly influential philosopher, writing about such topics as political philosophy, epistemology, and education. Considered one of the first of the British empiricists, his writings influenced Voltaire and Rousseau, many Enlightenment thinkers, as well as the American revolutionaries. His contributions to classical republicanism and liberal theory are reflected in the United States Declaration of Independence. Detractors note that (in 1671) he was a major investor in the English slave-trade through the Royal African Company. In addition, he participated in drafting the Fundamental Constitutions of Carolina which established a feudal aristocracy and gave a master absolute power over his slaves. 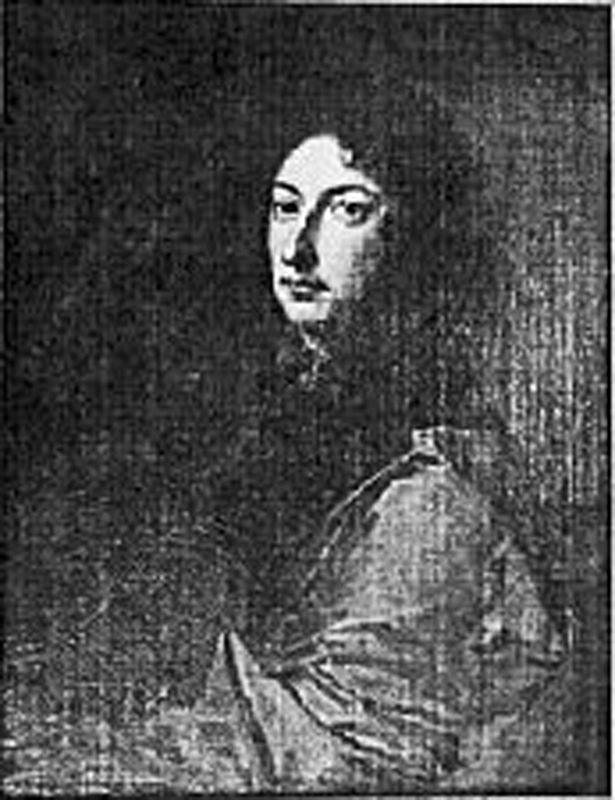 Locke’s father was a country lawyer and military man who had served as a captain during the English civil war. Both his parents were Puritans and Locke was raised that way. In 1647 he enrolled at Westminster School in London, where Locke was named a King’s Scholar, a privilege that went to only select number of boys and paved the way for Locke to attend Christ Church, Oxford in 1652. At Christ Church, Oxford’s most prestigious school, Locke immersed himself in logic and metaphysics, as well as the classical languages. After graduating in 1656, he returned to Christ Church two years later for a Master of Arts, which led in just a few short years to Locke taking on tutorial work at the college. In 1668 he was elected a fellow of the Royal Society in 1668. He graduated with a bachelor’s of medicine in 1674. Early in his medical studies, Locke met Lord Anthony Ashley Cooper, who was to become Earl of Shaftsbury. The two grew close and Shaftsbury eventually persuaded Locke to move to London and become his personal physician. As Shaftsbury’s stature grew, so did Locke’s responsibilities. He assisted in his business and political matters, and after Shaftsbury was made chancellor, Locke became his secretary of presentations. 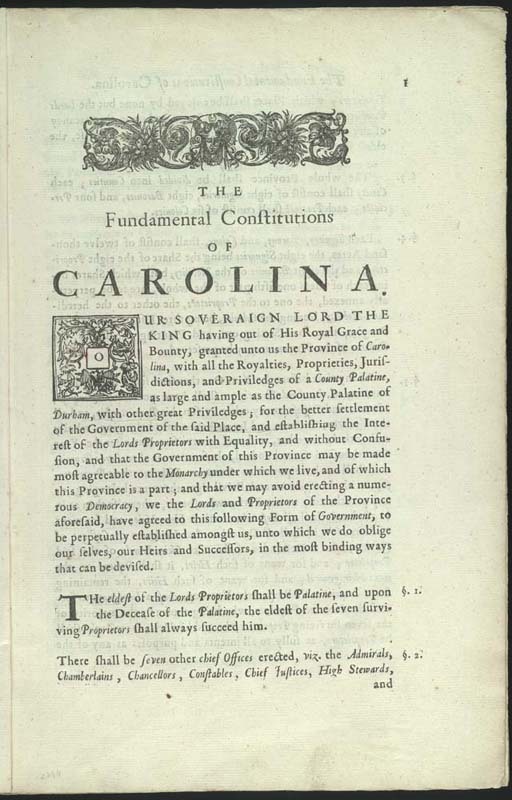 Shaftsbury became one of the Proprietors of the Carolina Colony and Locke assisted in writing the Fundamental Constitutions of the Carolina, an intriguing mixture of liberal and feudalistic ideas, spanning from then modern concepts of representative government and partial religious freedom to preservation of pre-Enlightenment institutions of serfdom and slavery. One of the goals of the Fundamental Constitutions was to create an orderly society controlled by a titled, landed gentry in Carolina and ultimately by the Lords Proprietor in England. The two major ranks in the Carolina nobility would be the Landgraves, with 48,000 acres, and the caciques with 24,000 acres . The Fundamental Constitutions envisioned a society that would also include both serfs (called “leetmen”) and slaves. The unicameral parliament would be permitted to debate only those measures that had previously been approved by the Lords Proprietors, thus ensuring that the proprietors maintained control over colonial affairs. Shaftsbury’s influence on Locke’s professional career and his political thoughts cannot be understated. As one of the founders of the Whig party, which pushed for constitutional monarchism and stood in opposition to the dominant Tories, Shaftsbury imparted an outlook on rule and government that never left Locke. In Locke’s landmark, Two Treatises of Government, he put forth his revolutionary ideas concerning the natural rights of man and the social contract. Both concepts not only stirred waves in England, but also impacted the intellectual underpinnings that formed the later American and French revolutions. In 1679 Shaftsbury was tried for treason and cleared, but the Earl decided to flee England anyway to escape further persecution. He fled to Holland where William and Mary ruled but had some claim to the English throne. Owing to his close association withShaftesbury, Locke also fled fled to Holland in 1683. Locke composed “An Essay Concerning Human Understanding,” another ground breaking work of intellectual might that spanned four books and took on the task of examining the nature of human knowledge. He returned to England in about 1688 when William and Mary were invited to retake the reign of England in what historians call the Bloodless Revolution. Eventually Locke returned to Oates in Essex where he retired. He lived there until his death in 1704. 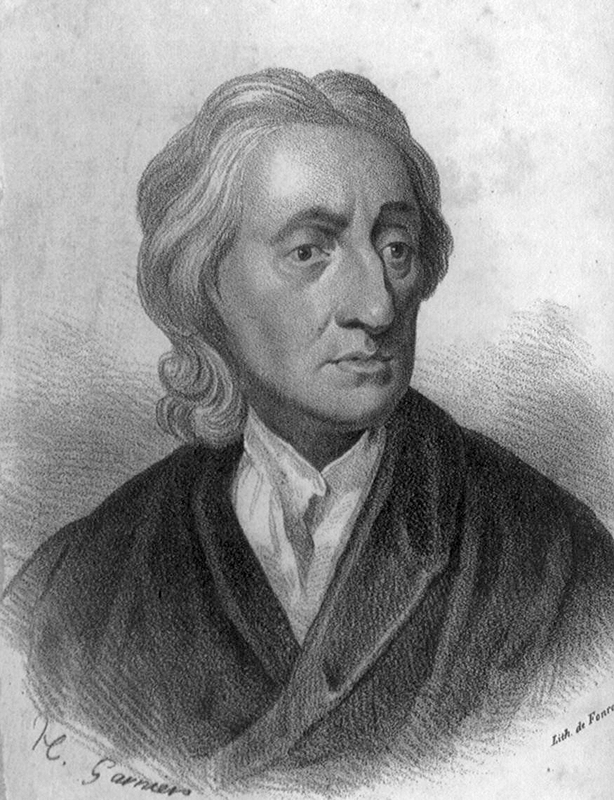 Locke wrote and developed the philosophy that there was no legitimate government under the divine right of kings theory. The Divine Right of Kings theory, as it was called, asserted that God chose some people to rule on earth in his will. Therefore, whatever the monarch decided was the will of God. When you criticized the ruler, you were in effect challenging God. Locke disagreed. He believed the power to govern was obtained from the permission of the people and that purpose of government was to protect the natural rights of its citizens – that natural rights were life, liberty and property, and that all people automatically earned these simply by being born. When a government did not protect those rights, the citizen had the right and maybe even the obligation of overthrowing the government. All of these ideas were incorporated into the Declaration of Independence by Thomas Jefferson.